When driving abroad, there are many different laws you should consider, more than simply remembering to drive on the opposite side of the road! Just as in the United Kingdom, there are many different laws that drivers must abide by, dependent on the country that they are in. When you look into car hire to travel into mainland Europe, there are many different practices that you should adhere to. When you hire a car through Global Self Drive, you can travel abroad. You must notify us if you intend to take your car abroad as international breakdown cover and an insurance ‘green card’ will need to be added to the overall hire charge. Please ask our team for more details on driving one of our hire cars abroad and any information that you are unsure about. 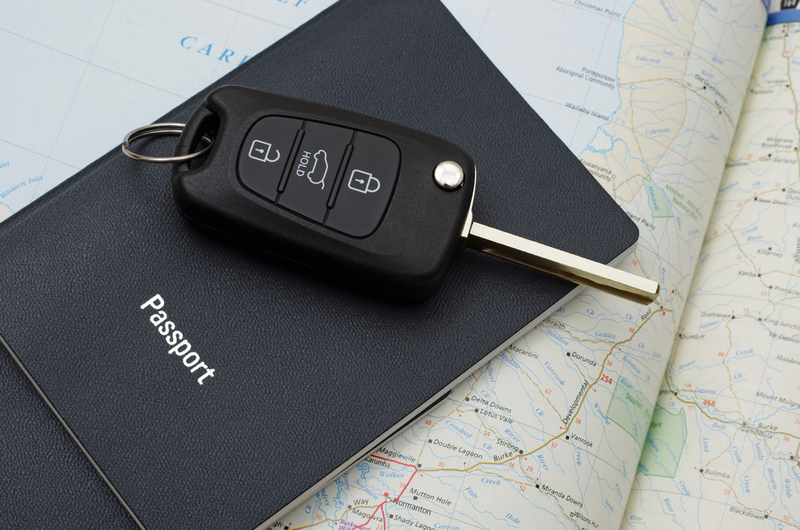 Global will be able to offer advice on any required documentation in order to travel abroad with any car hire enquiry. Different countries have their own laws and regulations that drivers must adhere. In France, it is compulsory that each vehicle has an approved breathalyser although, as of 25 January 2013, a driver cannot be penalised for not carrying one. When driving in mainland Europe, you will have to turn off any GPS feature that alerts the driver as to any upcoming speed cameras. Many countries stipulate that the fixed speed camera POI function must be deactivated, while dashboard cameras are also prohibited in Austria and Portugal. If you are planning on travelling through Austria, Belgium, Croatia, France, Italy or Spain, you will need to possess a reflective jacket or waistcoat in order to comply with regulations. If you require any more information on what you will need in order to travel abroad with your hire care, please call Global Self Drive on 03300 411611 and a member of our team will be more than happy to answer your query.